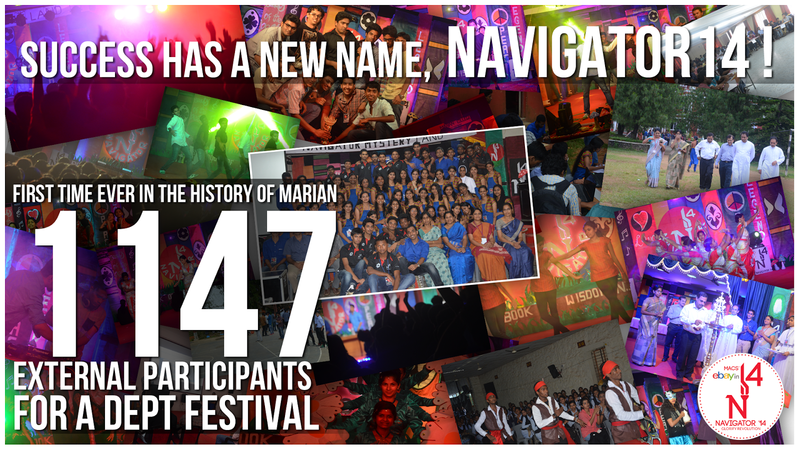 marian pulse: NAVIGATOR CREATED HISTORY IN MARIAN ! NAVIGATOR CREATED HISTORY IN MARIAN ! NAVIGATOR 14 organized by UG Department of Computer Applications was held on 27th and 28th of AUGUST. 1147 students took part from various colleges. 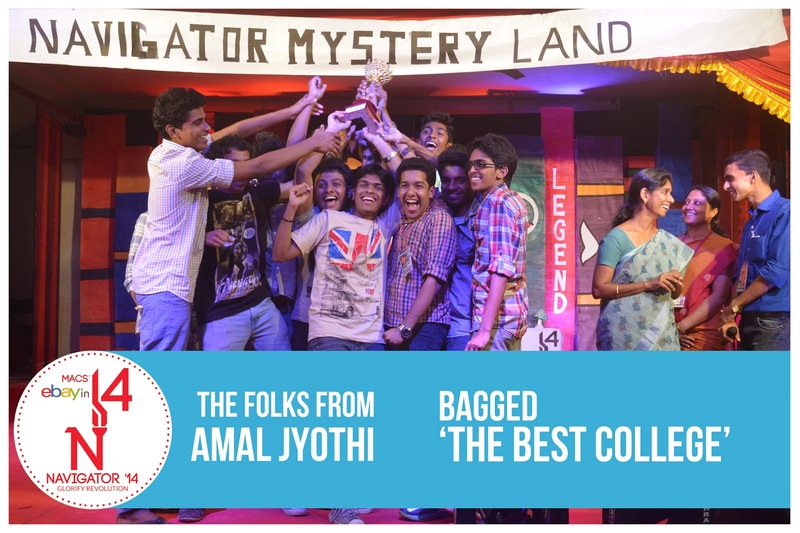 AMAL JYOTHI COLLEGE OF ENGINEERING KANJIRAPPALLY won the Best College Title.